How far can you go to light up someone else’s life? For the expected 2015 runners of Energizer Night Race Manila, all it takes is a step further on the road. On June 27, 2015, witness how the road of Filinvest City, Alabang beams up as 3,000 runners dash their way to help the children of Bantay Bata 163. “It’s time to give that spark of hope to the children assisted by Bantay Bata,” said Claire Guevarra, senior brand manager of Energizer. “Ever since our first Energizer Night Race, it’s always about giving back, running for a cause and sharing the positive energy”, added Guevarra. The Energizer Night Race 2015 is the first open run which challenges the participants to run as many three-kilometer loop as they can in 120 minutes. Every three-kilometer run will equate to P100, 000 and will be donated to Bantay Bata as part of its operation and medical treatment funds. According to Vincent Lizo, Energizer Philippine’s business director, a one-of-a-kind running event such as the Energizer Night Race bears truth that no competition is needed if we want to help improve the lives of children. A runner’s every 3k loop will be monitored through radio frequency identification (RFID). Kilometer markers in the race route will also be available to serve as the runners’ references. Moreover, a manually operated Energizer battery meter will light up every time a runner finishes a three-kilometer run. This battery meter will compile all the three-kilometer runs every runner makes until it reaches a one million benchmark. This will be put on view through an LED display onstage, and in the start and finish arc. 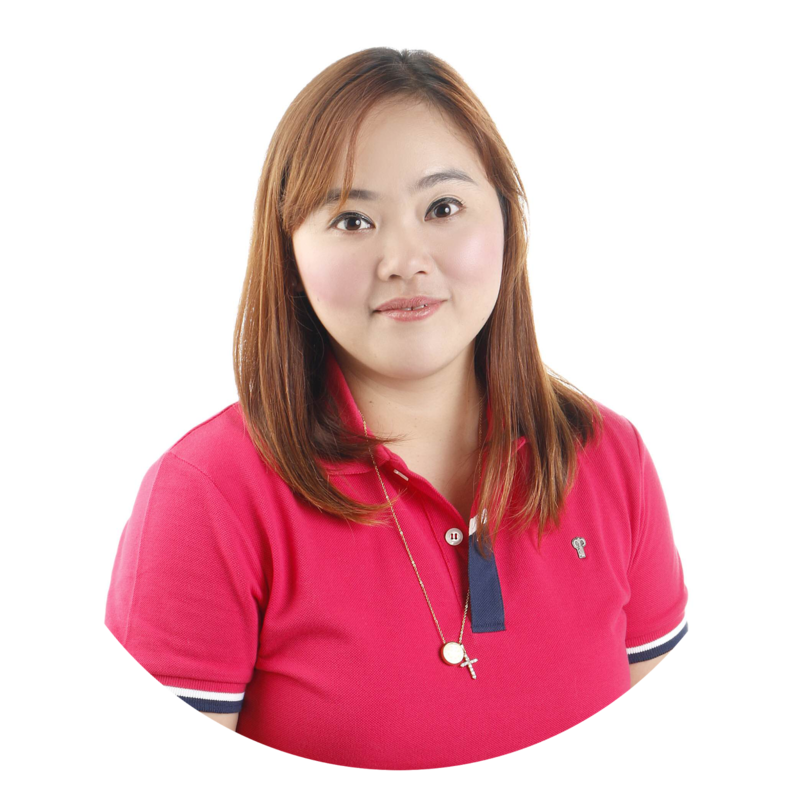 MJ Tiquia, Energizer brand activations manager, said that the company wants to offer its loyal followers a different experience each year so they can enjoy with their family and friends. “We would like this year’s run to be a venue of fun and excitement for everyone who will join, so we’re focusing on their enjoyment this time more than anything else,” Tiquia shared. “Beyond the beneficiaries, we will focus on our goal to provide that “fun” for the runners so we can radiate the positive energy to everyone” said Tiquia. “With the race kit priced at 700 pesos, which includes race singlet, race bib, Energizer headlight, Energizer cap, Schick razor and access to pre and post race activities, we are inviting everyone to come and join us in this event. This is a good venue to bond with families and friends through a healthy activity like running, at the same time helping a common cause which is to raise P 1,000,000.00 for the children of Bantay Bata 163” added Tiquia. A special shoutout to the Energizer team too for putting so much effort in designing the race kits for the Bantay Bata kids! For those who wasn’t able to register, you can support the race and visit the venue to watch post event races.